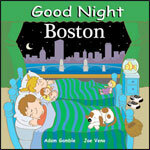 GOOD NIGHT CAPE COD by Adam Gamble, Illustrated by John Andert, 6” x 6” boardbook with rounded corners, 16 pages, 13 illustrations. 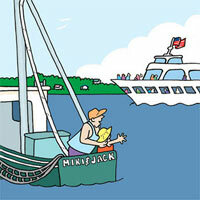 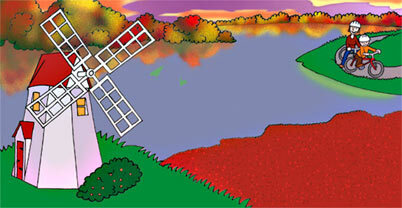 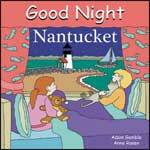 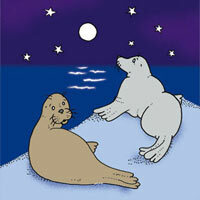 Good Night Cape Cod introduces young readers to many of those things that make the Cape a treasured home for some and a dream destination for others: the canal, peeper frogs, kettle ponds, herring runs, beaches, whale watching, seals, seaside villages, lighthouses, and more. 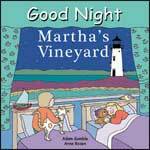 Like the other books in the series, Good Night Cape Cod takes its readers through both a day and a year while teaching them the use of polite salutations.